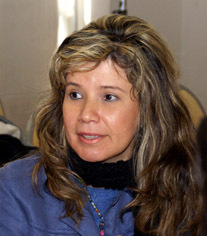 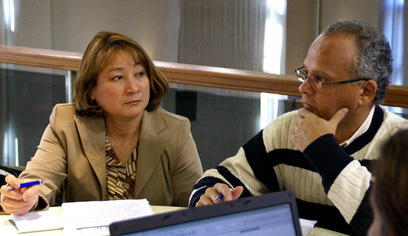 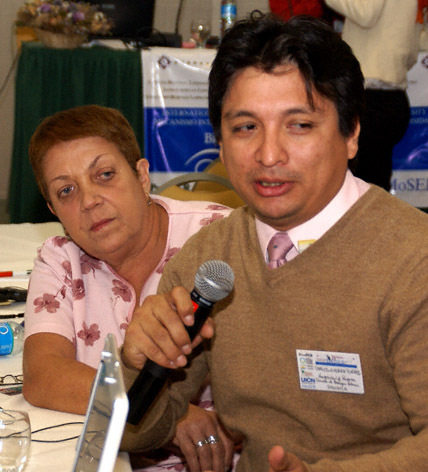 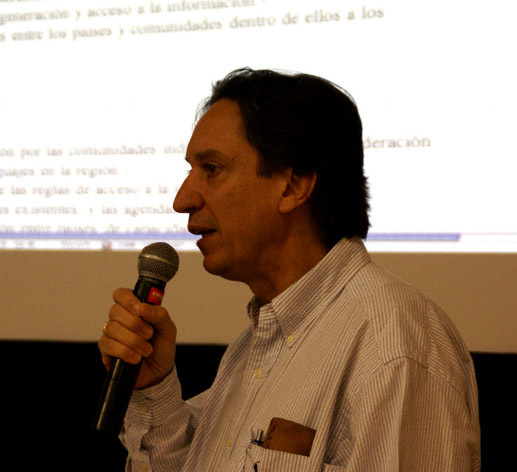 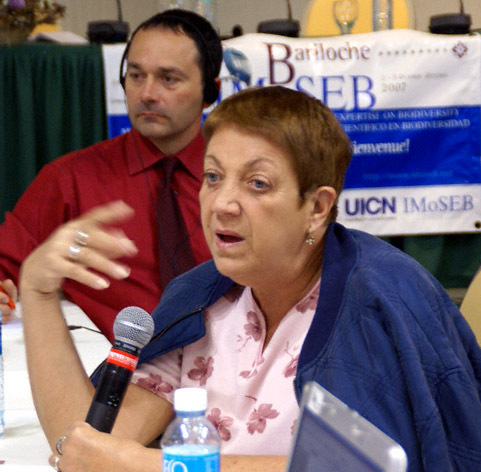 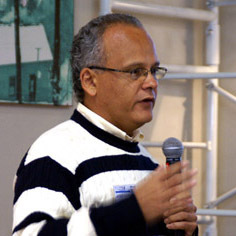 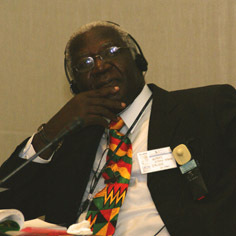 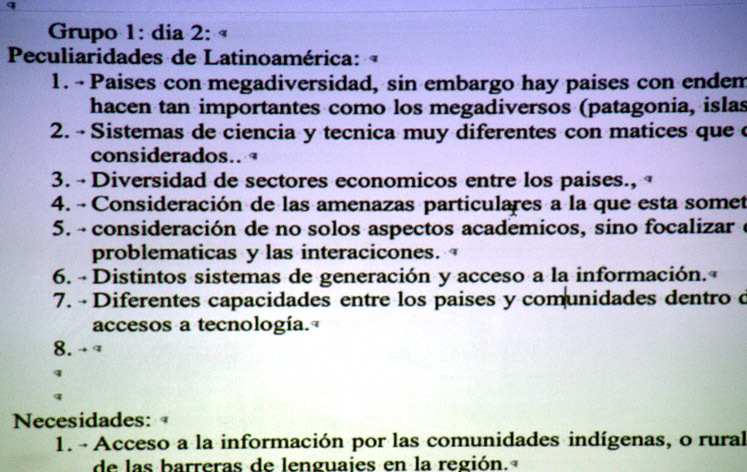 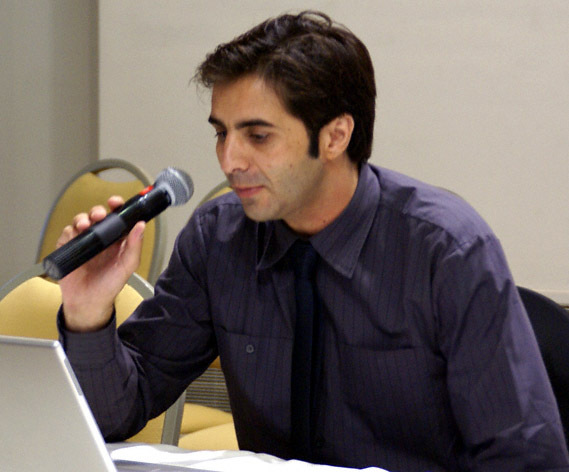 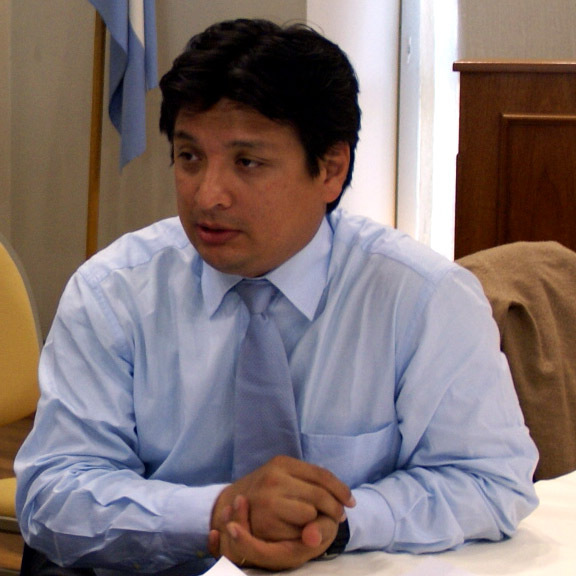 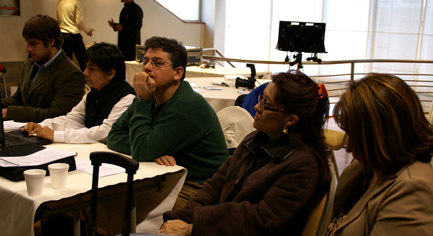 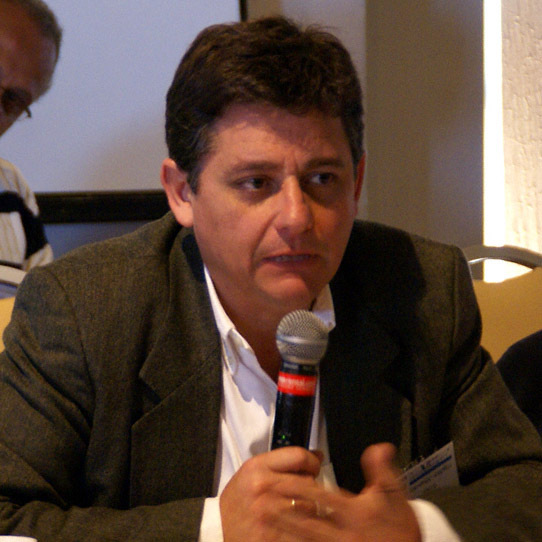 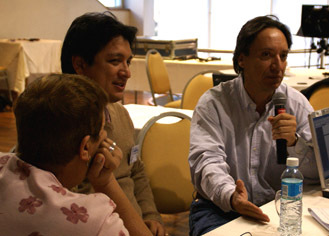 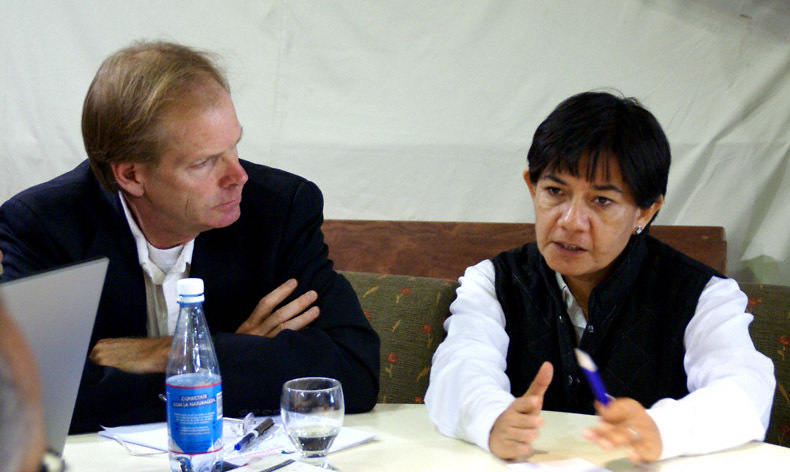 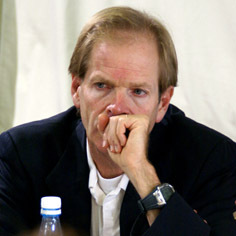 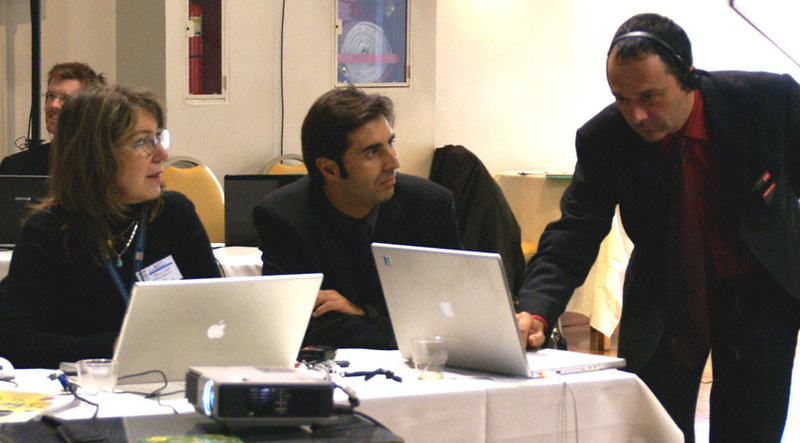 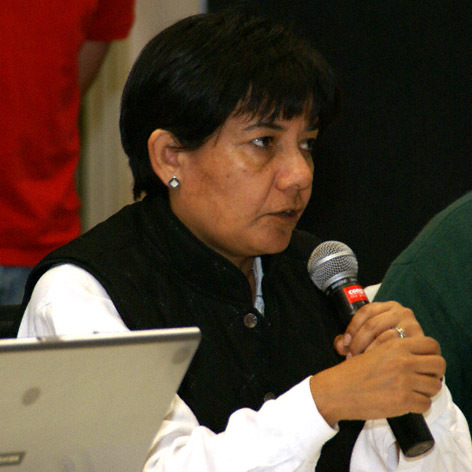 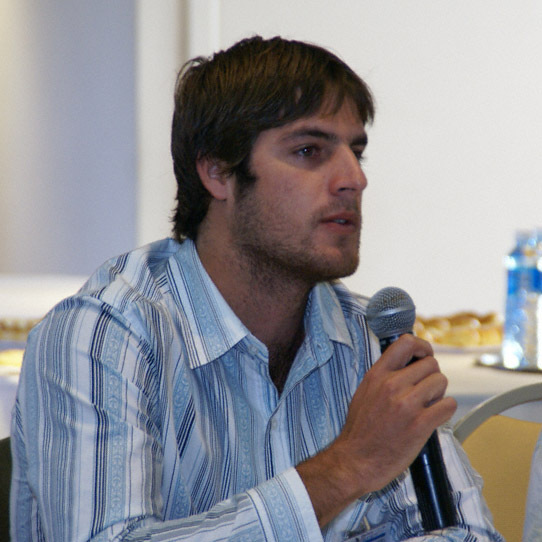 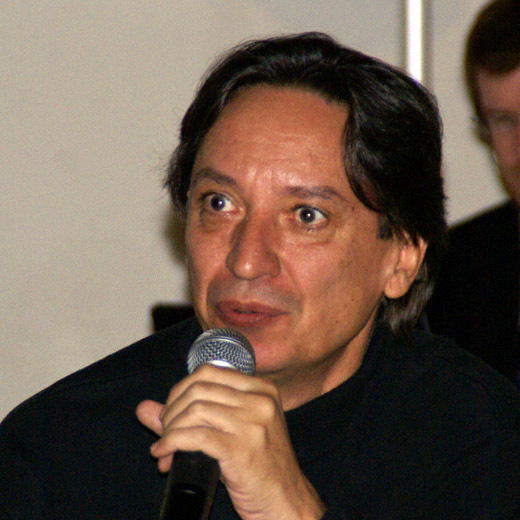 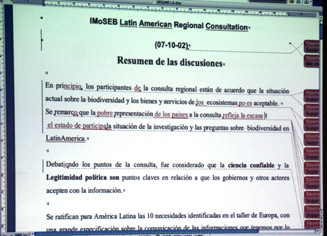 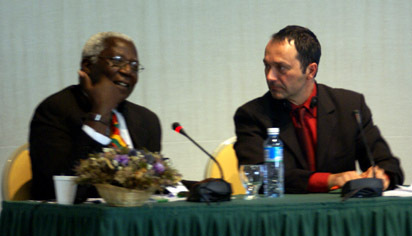 The Latin American Regional Consultation of the Consultative Process Towards an IMoSEB concluded on Wednesday, 3 October 2007, with participants agreeing on outcomes of the two-day meeting in plenary. 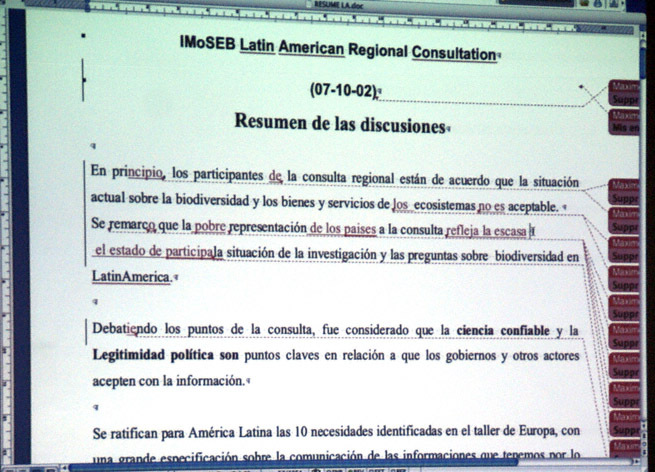 Participants reached broad agreement on the needs for an IMoSEB, and put forward two options for such a mechanism. 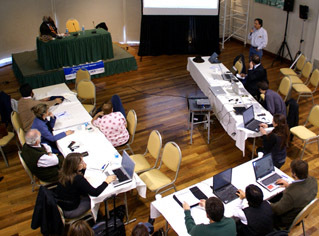 The first option would consist of an international panel of scientists, political figures and other biodiversity actors, supported by a major “network of networks” for exchanging and building scientific information. 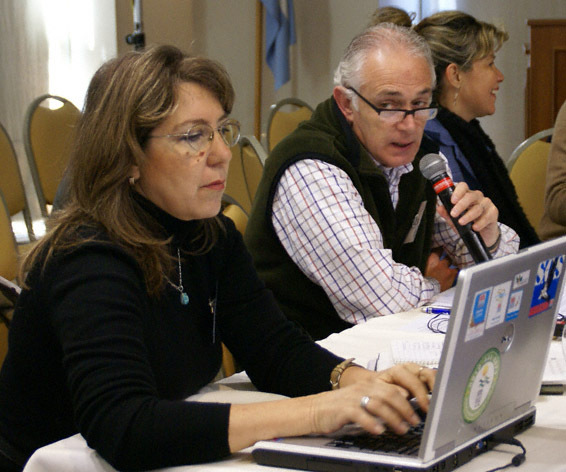 The second option would strengthen existing scientific information networks and mechanisms, with a focus on enhancing national and regional-level decision-making on biodiversity issues. 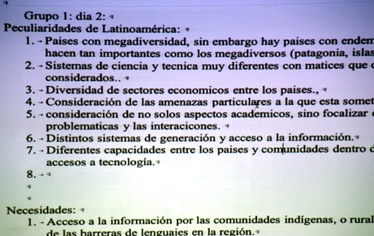 Participants also discussed and agreed on the specific needs and challenges of the Latin American region, and the relationship of an IMoSEB to the Convention on Biological Diversity (CBD) and other biodiversity conventions. These outcomes will be reflected in the meeting report which will contribute to future consultations on a possible IMoSEB. Alfred Oteng-Yeboah, Co-Chair of the Executive Committee of IMoSEB, suggested that an IMoSEB could endeavor to provide expertise that could help a community, region or nation to ensure that the objectives of the CBD are fulfilled. 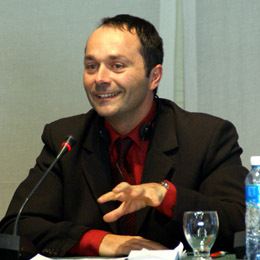 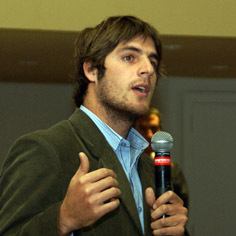 Maxime Thibon, IMoSEB Secretariat, presented a synthesis of working group results to plenary. During the morning session, Working Group 1 discussed options for funding an IMoSEB consisting of a “network of networks” of scientific experts. 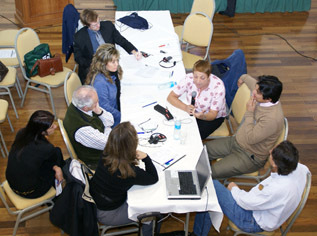 Members of Working Group 1. 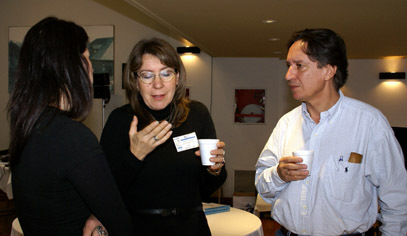 Silvana Merello, Argentina; María Elena Zaccagnini, INTA, Argentina; and Luis German Naranjo, WWF Colombia. María Elena Zaccagnini, National Institute of Farming Technology (INTA), Argentina and Hugo Luis López, La Plata Museum, Argentina. 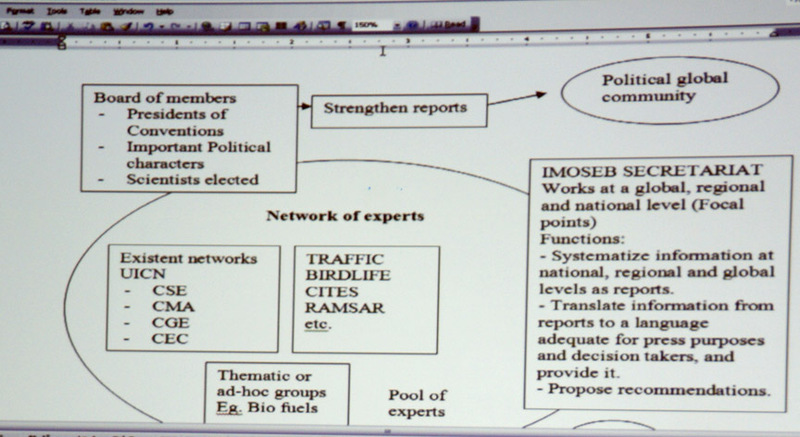 During discussions, participants in Working Group 2 envisaged that an IMoSEB would link closely with the CBD, while also cooperating with other biodiversity-related conventions. 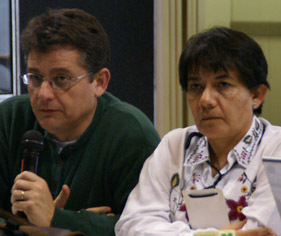 Working groups reported back to plenary, which then discussed the structure of a possible IMoSEB, the specific needs of Latin America, and the role of the private sector, the media and indigenous communities. 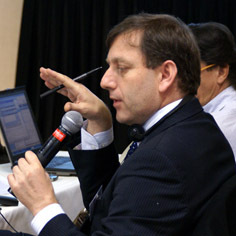 Didier Babin, Executive Secretary of the Consultative Process towards an IMoSEB, thanked participants and host country Argentina. 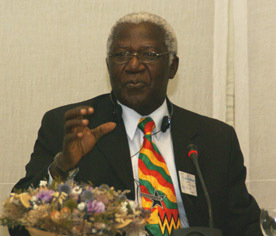 Alfred Oteng-Yeboah congratulated all attendees and closed the meeting at 5:11 pm.